For Marabou’s friends in the United States, remember, your vote counts. This Midterm Election we can take action and start momentum toward positive change. We must take advantage of every opportunity available to voice what is no longer acceptable and offer alternatives for the social, economic, and political advancement for those who have been ignored and neglected. Voting is one action among many to follow. 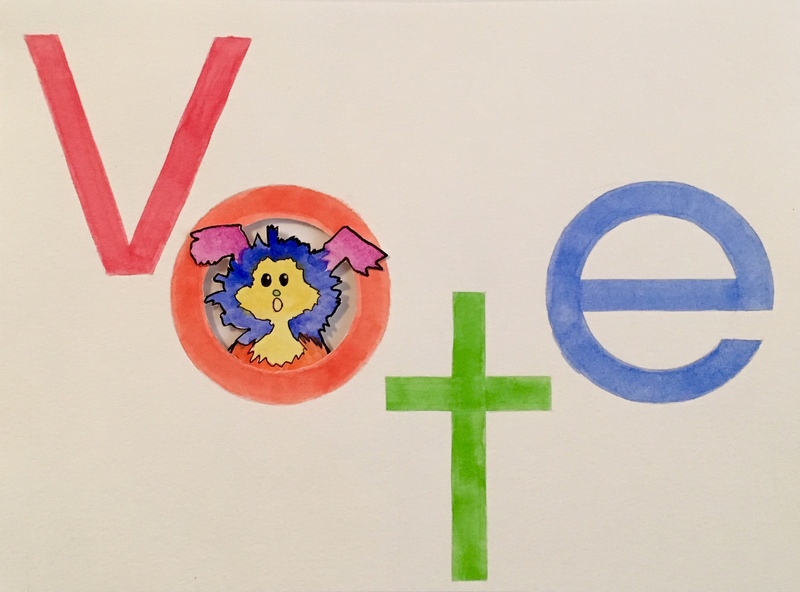 Not sure where to vote? Find your polling location here.